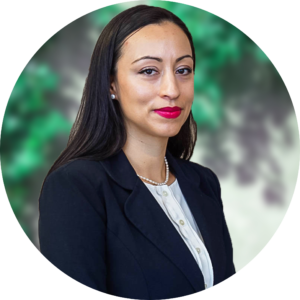 Angelita Chavez-Halaka is an attorney in our firm’s Cerritos office. Angelita Chavez-Halaka became an attorney because she is passionate about immigration law and policy. She relishes the opportunity to serve her community through access to the legal system. Angelita’s favorite part of the job is being able to help clients overcome immigration challenges. She loves playing a key role in helping them achieve their goals. Her favorite part about working with clients is getting to help families stay together and accomplish things that they may never thought were possible, such as remaining together, or to become citizens and be full-fledged members of society exercising their rights.